If you are bored and want to find something for everyone, the Unpuzzle game will be your ideal offer 123mathgames.org This is an interesting exciting game that gets a lot of emotions from the players and gets a good rating for fun. They say that it is worth trying at least once, and it will not make you upset. This wonderful game helps to relieve stress after a hard day. 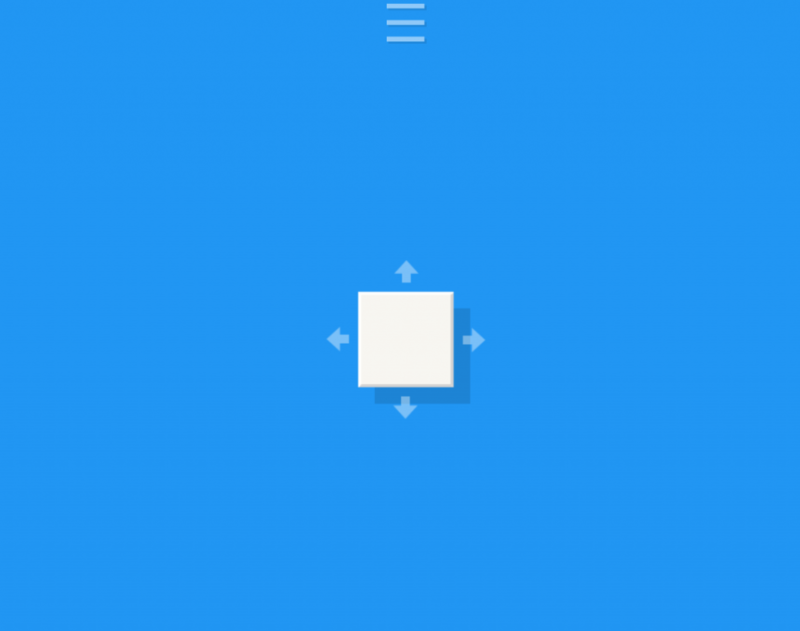 Join in this Unpuzzle game, your task is to click and drag a segment to pull it out. You can just pull the parts to the side where they are not blocked by any other part. To remove all parts to solve unpuzzle! This game is designed for free play. No doubt, try and enjoy! Good luck and happy journey! Unpuzzle game is a challenging puzzle game with a unique concept-you have to flip the puzzle and eliminate the pieces, leaving only one empty space. Basically, you work backward and instead of adding pieces, you remove them one by one. 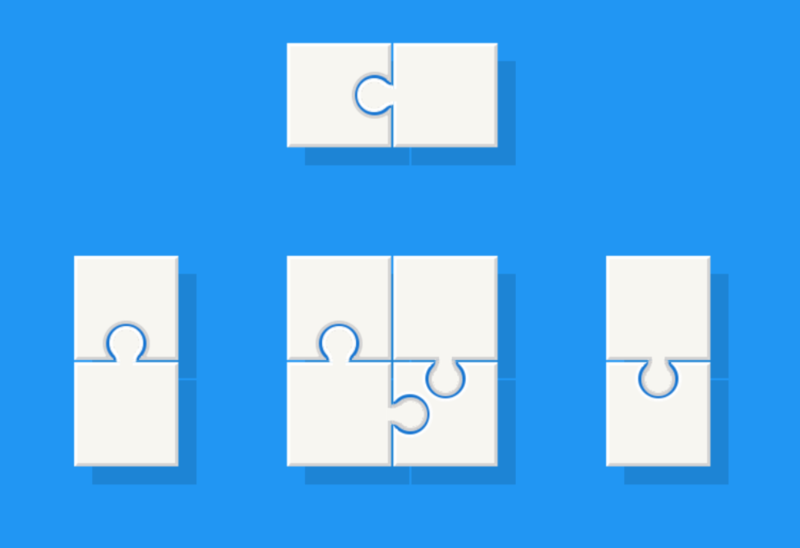 You can simply remove the parts in a specific order and you have to design a template to complete the level. The Unpuzzle game starts off easy with simple but progressive puzzle to include numbered squares, which you can only clear when the counter moves over the square. 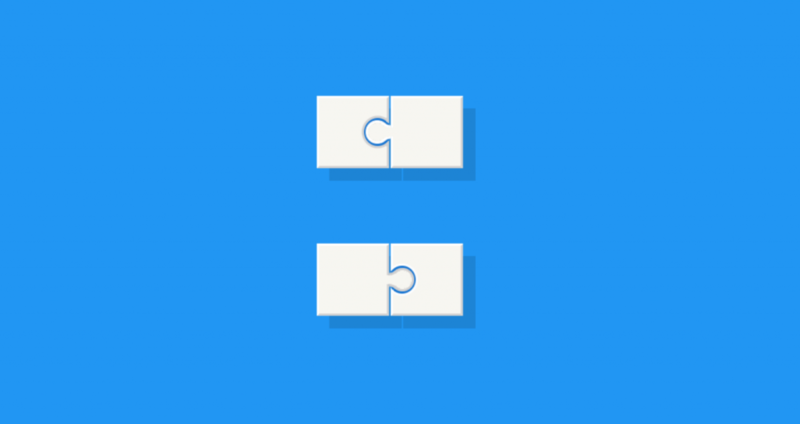 Each piece can only be removed in one direction or direction – you can’t move a piece with two other pieces attached to it, and you can’t move pieces with other pieces blocking the path. As the level of progress of the Unpuzzle game gets harder and you have to use your brain to function normally and move. How many levels can you complete? Can you master the art of puzzle? Free Unpuzzle game to play. Click and drag a piece to pull it away. You can only pull pieces to a side where they aren’t blocked in by any other pieces. Remove all the pieces to solve the unpuzzle! Playing this Unpuzzle game helps children to be clever with their hands, improve their logical thinking. Besides, this game also helps children explore the world more. Click and drag a piece to pull it away! This wonderful game helps to relieve stress after a hard day!